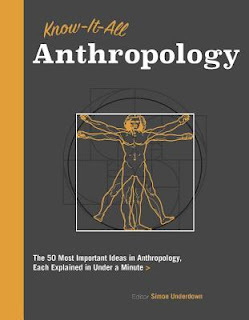 Are you interested in learning about Anthropology? This book is a great way to learn more about this scientific subject. 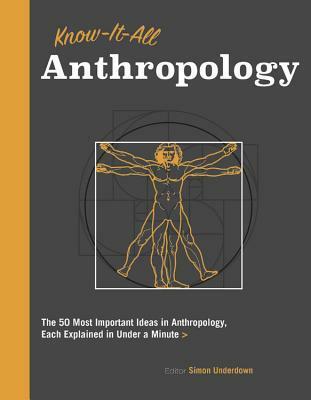 The book features the 50 most important ideas in Anthropology and explains each of them in under a minute. The 50 main ideas are grouped into 7 part with a introduction. The ideas are Evolution, The Human Species, Materials, Socialization and Communication, Migration, Ideas, and Modern Peoples. Each subject starts off with a glossary so you are not totally lost when it comes to the scientific terms. There is a profile of one scientist in each of the groups. There is approximately 20 to 30 pages on each idea as well to give you a good understanding without over doing the idea or boring the reader. This book is great for older kids as well as adults. Very informative and actually teaches you a lot.